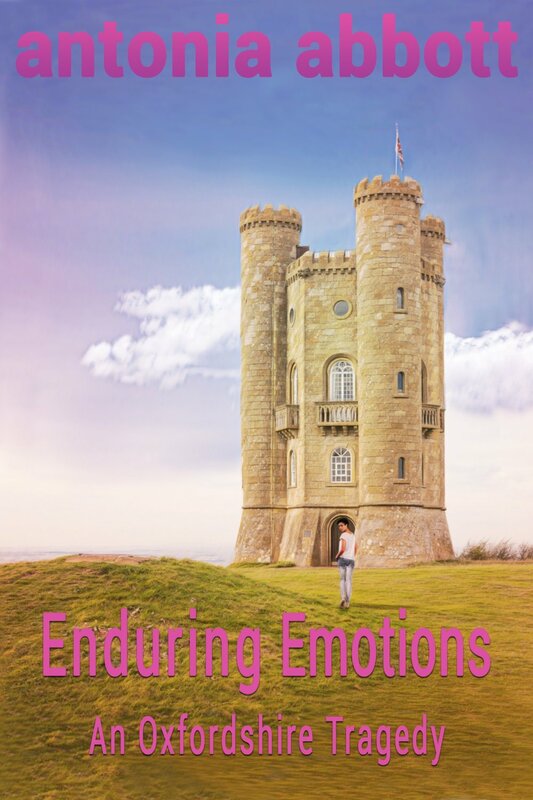 The complete Emotions Trilogy is now available as e-books or paperbacks. They tell the story of an Oxfordshire based family, the Rowlands, with their various ups and downs in life, and lurking skeletons. 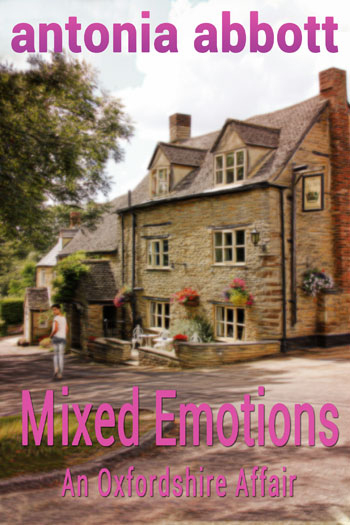 Mixed Emotions - An Oxfordshire Affair - centres on Susie, Peter and Annabelle's rather spoilt daughter, who leads a somewhat complicated life. Perhaps she'll remind you of someone? 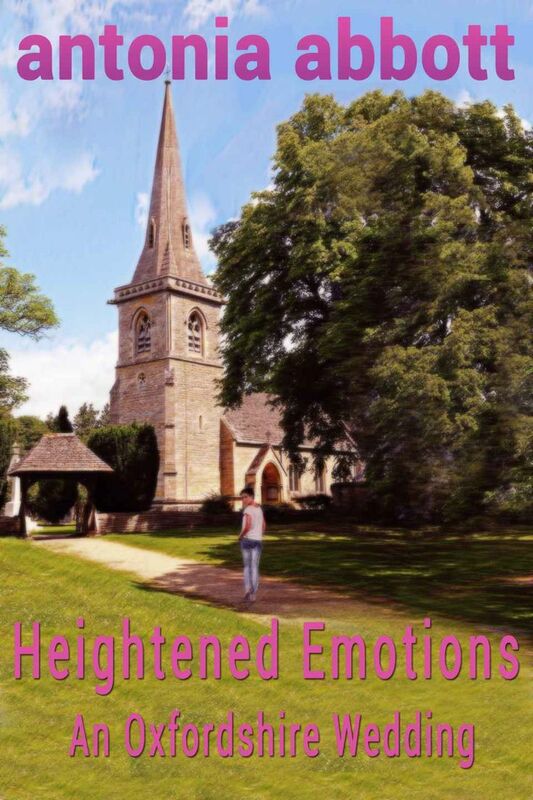 As the title suggests, Heightened Emotions - An Oxfordshire Wedding - concentrates on wedding plans, with an interesting assortment of mischief-makers trying to cause trouble along the way. Enduring Emotions - An Oxfordshire Tragedy is the final book in the Emotions Trilogy. Drama, despair and delight all continue to play their part in the unfolding lives of the wealthy Rowlands family.